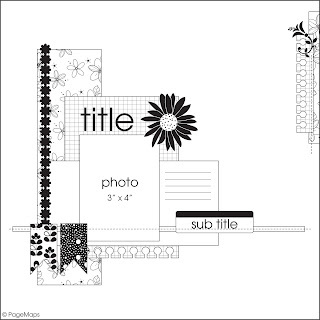 One of my favorite places to shop for scrapbooking goodness is A Cherry On Top and for this next sketch contest, we are giving away a $35 gift certificate to ACOT! To enter, create a layout based on this sketch, in any size, any orientation, any way you want to interpret it and using any products you would like. Post a comment on this thread with a link to your entry. The contest starts today and ends at midnight, Sunday, May 15, 2011(MST). This contest is open to scrappers everywhere! Love this sketch- it's a fantastic one. This is a gorgeous sketch. Great sketch!! Can't wait to give this one a go!! Awesome sketch!!! Here's what I did with it. Thanks Becky for this opportunity ! i'm so happy to participate, here is my layout called "My sweetness" with cherries on top !! lol !!!!! Love the page maps sketches. Love it! Here is my take on sketch. Love this sketch!! I had to try it out! I loved this sketch too!! In fact, I think its one of your best yet!! Soooo many possibilities. I started another page with a different look before changing gears! Beautiful sketch! This is my first time interpreting a sketch, so this is what I came up with. I don't have a blog, hope that doesn't matter?? Awesome sketch! here is the link to mine! Love this sketch! Very versatile! This is my take! Hope this works this time. Here's my lo. Love the sketch! What a fun sketch Here's my LO! Lot's of fun, as usual! Here's my sketch! this much layering is a touch out of my comfort zone, however I'm quite pleased with the results. Thanks for looking. THANK YOU! THANK YOU! THANK YOU! 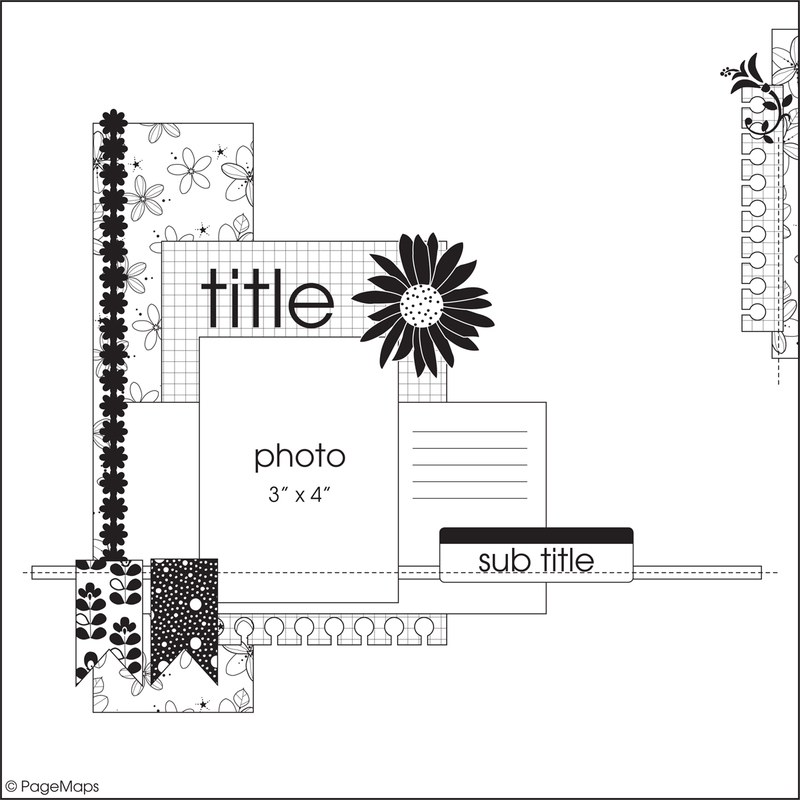 I have long been a big fan of your page maps and always include a link to your site when teaching digital scrapbooking classes. This challenge was just the "poke" I needed to get on-top-of my scrapping for our recent trip to Florida. Thank you! Here is my LO. Thank you for such a wonderful sketch! I have had a picture on my craft desk beggin to be scrapped but I needed just the right sketch. This was it! FUN sketch! I had a blast using it! Great sketch to work with. TY for a wonderful sketch to work with! I had a lot of fun working with it! this is my first time here with your chllenges - i sure had a great time participating, i hope i didn't disappoint you all. Loved the sketch! Sweeeeet prize! Thanks for the challenge. This is a gorgeous sketch! Thanks for the wonderful sketch! loved loved loved this sketch! Here is my entry! THANKS! Very rarely do I follow a sketch this closely. Awesome sketch, so much fun to work with. I really enjoyed this sketch and I hope that comes through in my page! This is a great sketch!! This rotated the sketch by 180 degrees, and reversed. Absolutely great sketch ! of course I read it in my idea, and in my many pictures! but what an inspiration! thank you very much! I just realized you started a challenge blog and am thrilled!! This sketch is fantastic, thanks for all the work that goes into these!! Great sketch. Enjoyed using it. Converted it to 8x8 so less space for it all. This is an awesome sketch. I love how perfect it was for my picture. Here's my layout that I did for this sketch contest. I love this PageMap!!! Here is my layout I made using the PageMap. I loved working with this sketch. Thanks for the great sketch ! Thanks Becky for another great sketch and thank you to ACOT for sponsoring this month. Thanks so much for the great sketch!!!!! Love me some page maps AND I love me some ACOT! Ok, I'm in! Great sketch, 1st time I've entered but I use PageMaps all the time. Here's my entry!